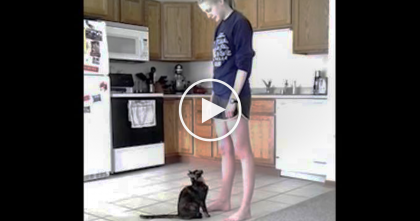 Every Time This Theme Song Is Played, Their Cat Does Something Unexpected… I Can’t Believe This! 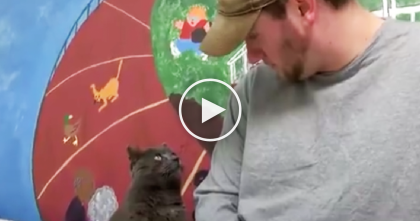 This cat doesn’t jump up and look at the screen too often, but when the theme song to this cats favorite show comes on, this kitty is to the screen in no time at all! 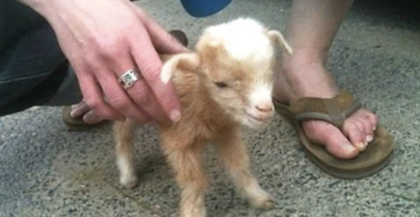 Baby Goat Starts Jumping Around Like Crazy, And It’s Seriously The Cutest Thing On The Internet! 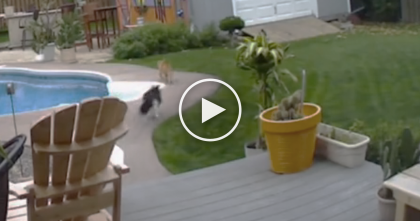 He Lost His Best Friend Cat, But Then 4 Years Later You Won’t Believe What Happened, Amazing! 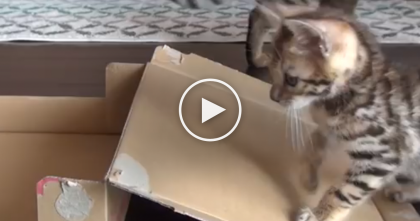 Cat Jumps On A Box For The First Time, But Then Watch Till 0:11… How Cute Is That? !